In this issue we feature Inner City Winemakers, who will be launching the Merewether Surf Clubs 2016-17 season wines this coming Sunday at the clubs pre-season launch lunch. All Beach Business Breakfast members are invited to attend. Inner City Wines brings the cellar door experience to the city, with wine tasting and sales from their boutique premises at 28 Church St Wickham. 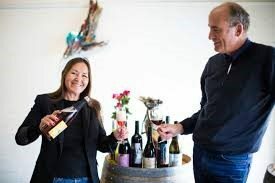 Rob and Janine Wilce began sourcing grapes from the Hunter Valley, Tenterfield and Orange in 2009 – resulting in their own unique range of wines that includes a wide range of whites and reds, as well as sparkling and the fortified variety. Most recently Inner City Wines Hilltops Cabernet Sauvignon was awarded a 5 Star Rating by Winestate Magazine, and are now in the running for The Wine Of The Year Award. Rob and Janine invest a highly traditional, hands on approach in producing their range of wines. With the Cab Sav the fruit was cold soaked for 48 hours prior to fermentation, hand plunged every 4 hours during ferment, matured for 12 months in a combination of French and American oak, and then filtered. Inner City Winemakers also supports local artists, allowing them to exhibit their art as well as in hosting artists Gallery openings, with bookings solid until the end of 2017! New vintage releases from the Cellar Door are celebrated in association with local oyster farmers, cheese makers and other artisans, and regular Wine and Cheese tasting nights are held every 6-8 weeks. And on Sunday 18th Inner City Winemakers will launch Merewether Surf Clubs 2016-17 season wines at a pre-season launch lunch. 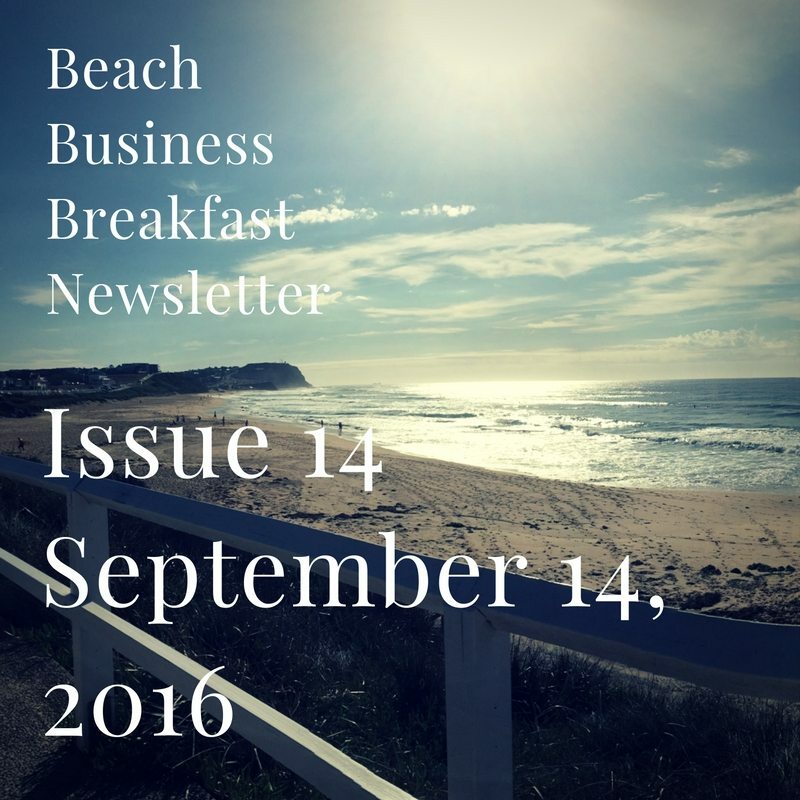 All Beach Business Breakfast members are invited to attend. While the Hunter Valley is an hour up the road, it’s a great treat to be able to experience the warmth and unique hospitality you come to expect from the cellar door so close to home.